Old and leaky windows are costing you money each and every day that goes by. 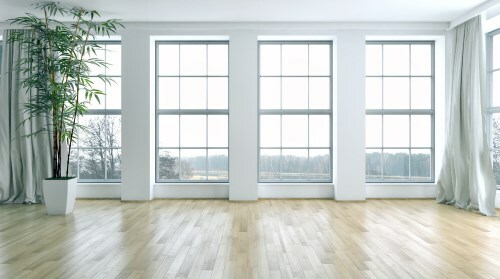 Windows that were made twenty or more years ago, just weren’t constructed to be energy efficient. There just wasn’t a lot of information back then about saving energy. So, every single day that you let it go by with your old and inefficient windows, you are allowing your heated air to fly out the window. The same is true in the summer except your expensive air conditioned air is escaping out the window. 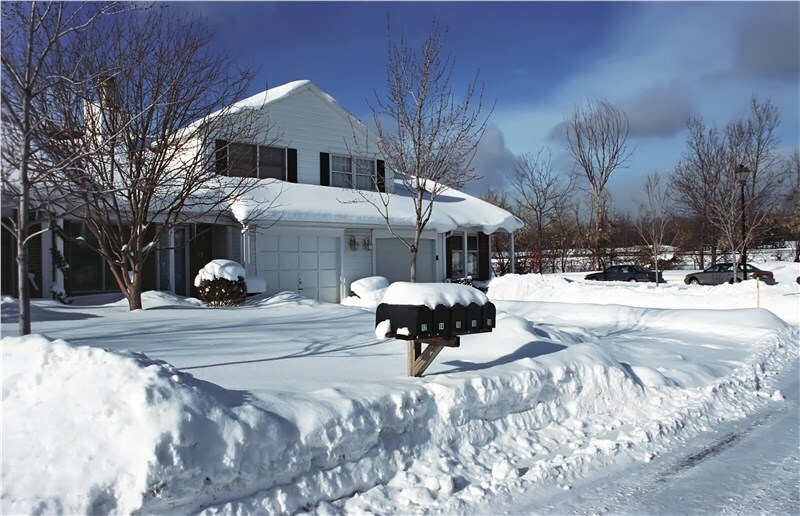 This means your home is uncomfortable no matter what the season is! Plus, every month you are getting socked with a crazy high energy bill. Every single month is a never ending cycle. When in the process for choosing new energy efficient windows, it's extremely important that you choose a high-quality company with years of experience and a rock solid reputation. 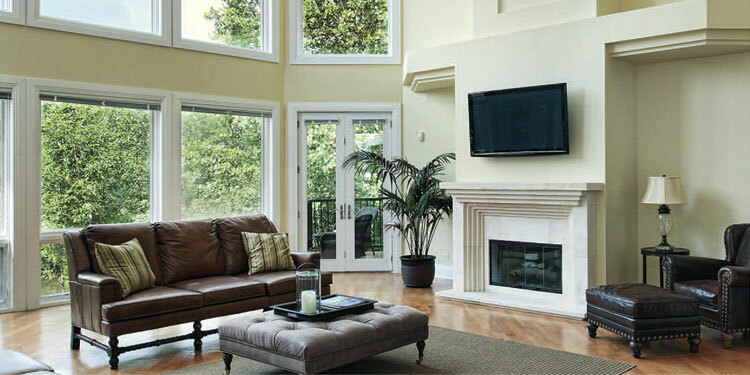 First and foremost, you want to make sure that the company you choose, carries only the highest quality windows. 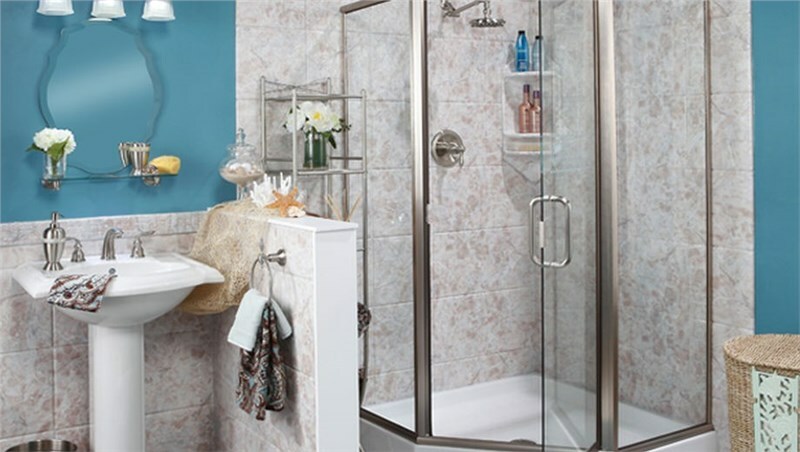 It’s also crucial that you make sure the company excels at installation. 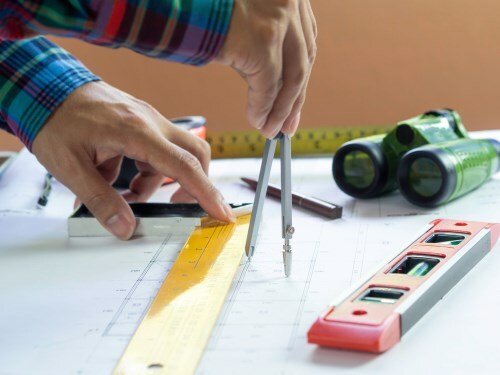 This is important because you can purchase the highest quality windows available but if they are not properly installed, you will have significant problems including gaps and leaks. Here at New Windows for America, every single window that has our name on it is extremely energy efficient and high-quality. Plus, our installers are top notch and will make sure you get an air tight fit that will save you substantially on your heating and cooling bills. Our energy efficient windows are unlike any other! 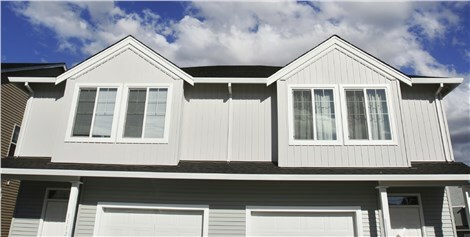 Our replacement windows are extremely energy efficient and durable. They include a triple pane and are custom fitted to your home so you don’t have to worry about leaks and uncomfortable drafts. With the 3 panes of intelliglass separated by 2 gas barriers, you get a window that is 31 percent more efficient than most other windows! Plus, they are very easy to keep clean and sparkling! 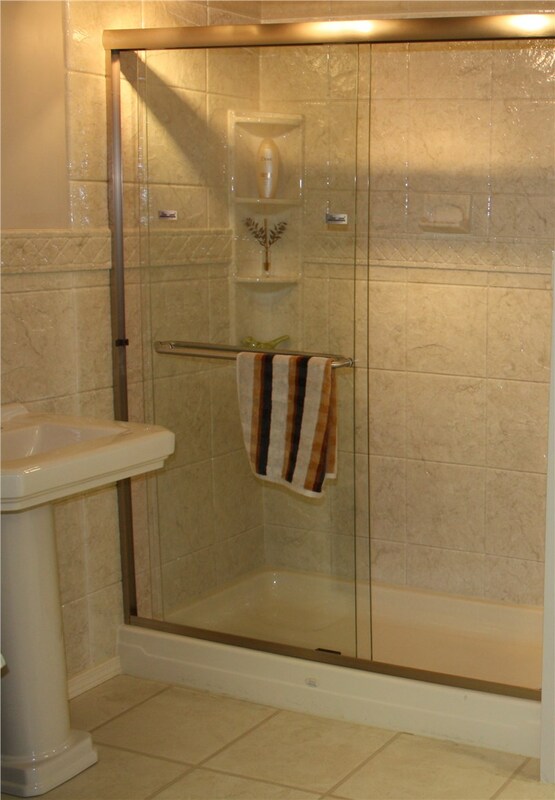 They tilt-in for safe and easy cleaning, so you don’t have to get up on that dangerous ladder. We believe in our energy efficient windows which is why we confidently back it with a lifetime guarantee on parts, materials and labor. That even includes broken glass! Here at New Windows for America, we are committed to providing customers throughout Minnesota with the highest quality products, fair and honest pricing, and an airtight installation. That’s the New Windows for America difference!